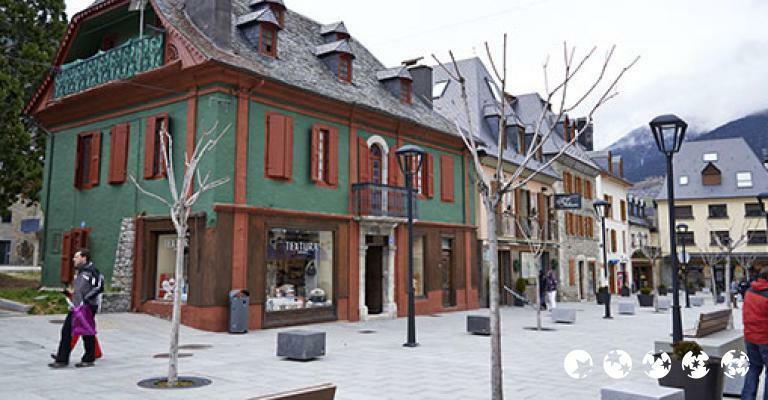 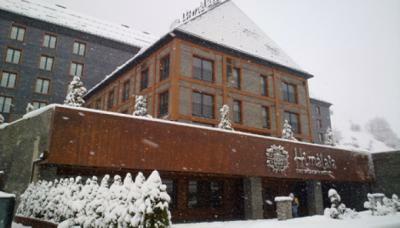 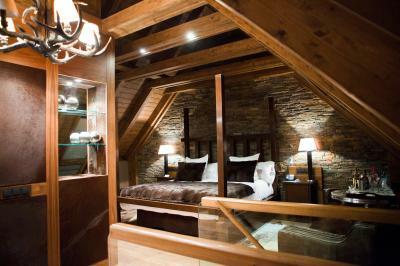 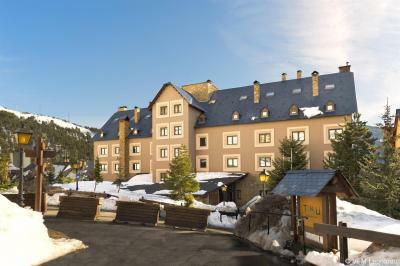 Hotel located in Baqueira 1500, it has 34 rooms , restaurant, bar, spa , massage room, saune, ice fountain, little swimming pool. 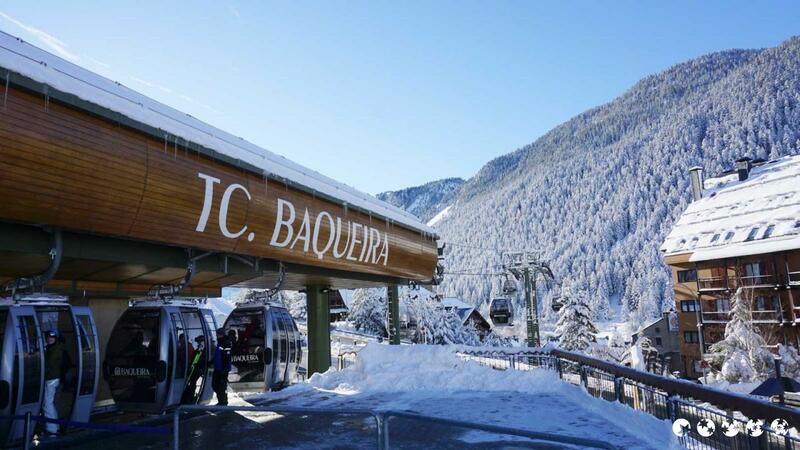 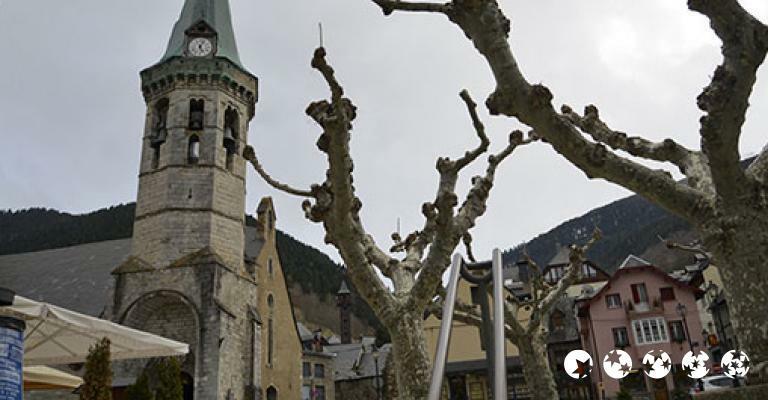 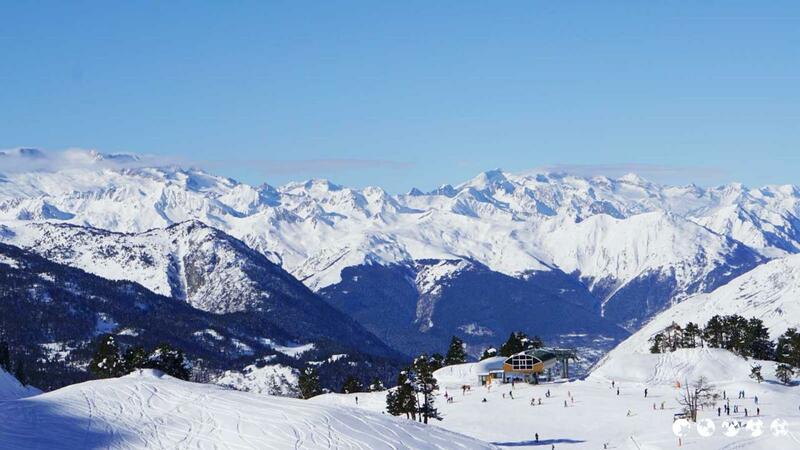 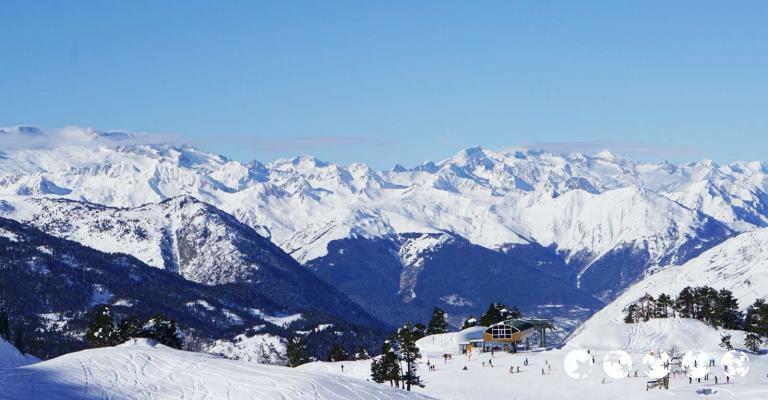 Truly an undiscovered treasure, Baqueira Beret is spectacularly nestled in the heart of the Pyrenees. 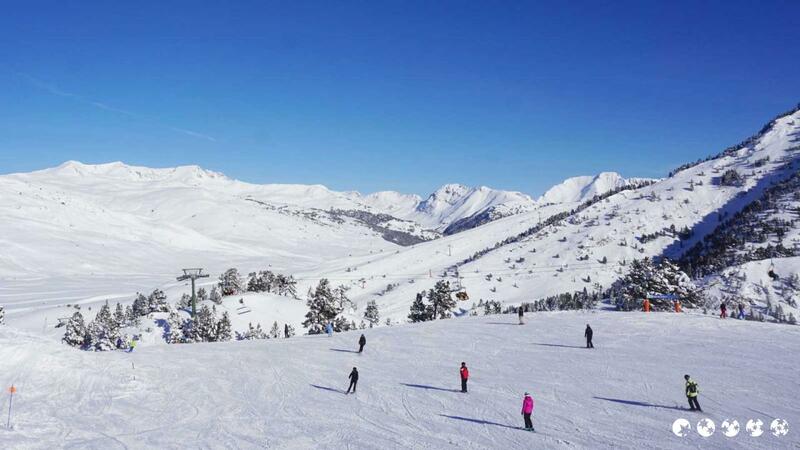 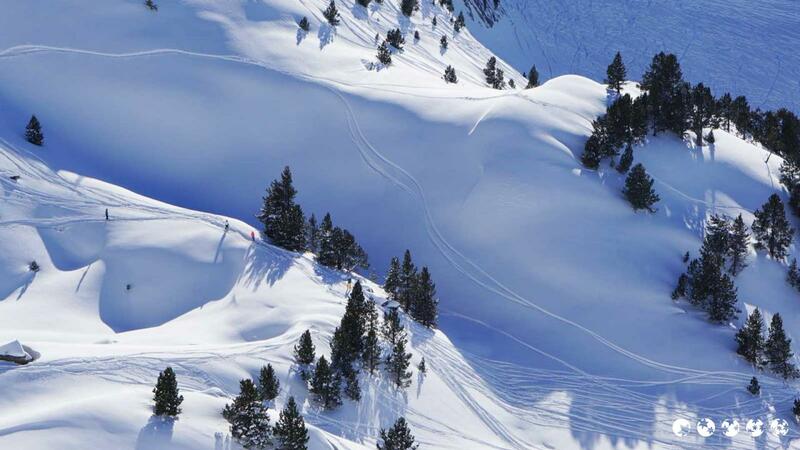 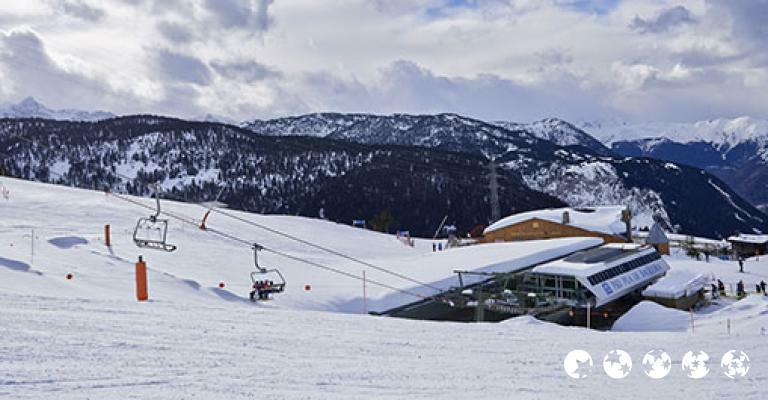 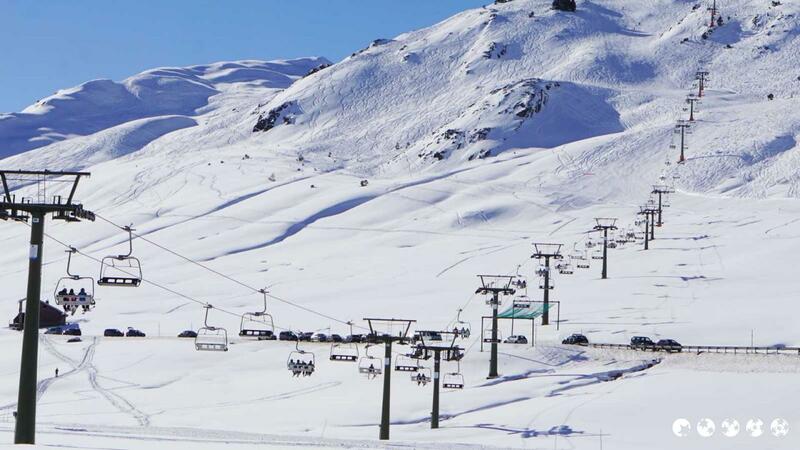 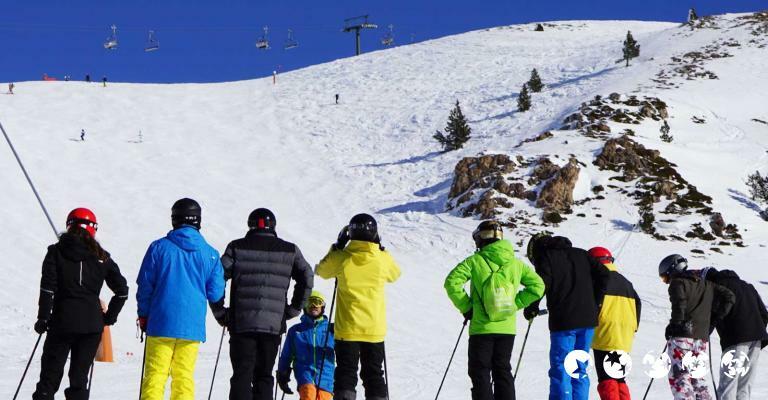 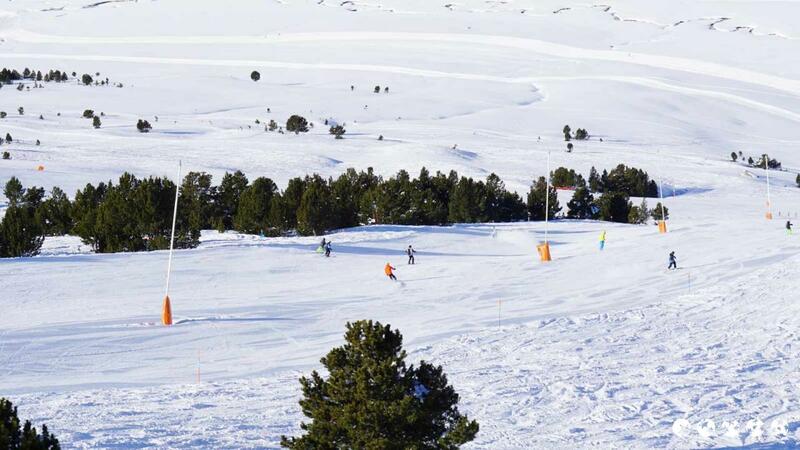 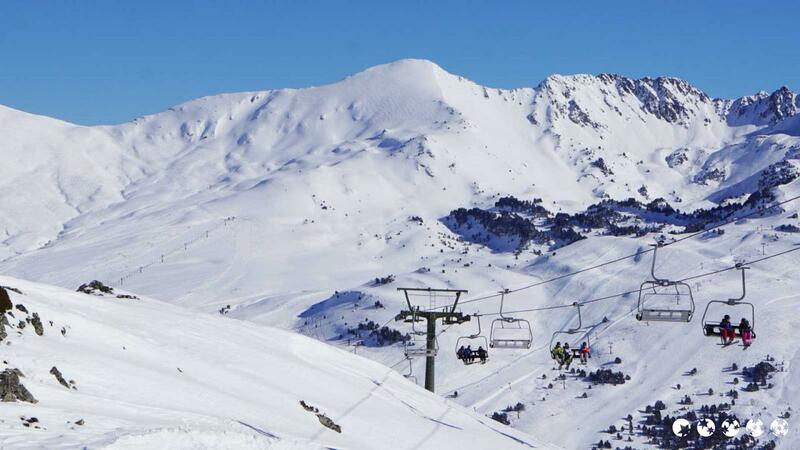 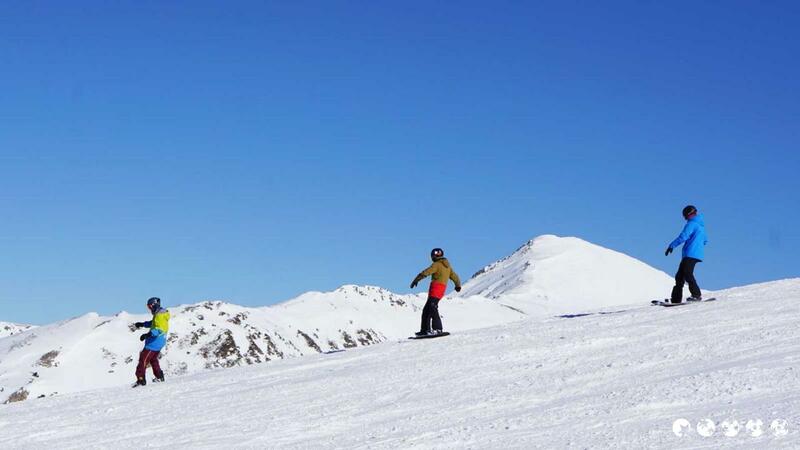 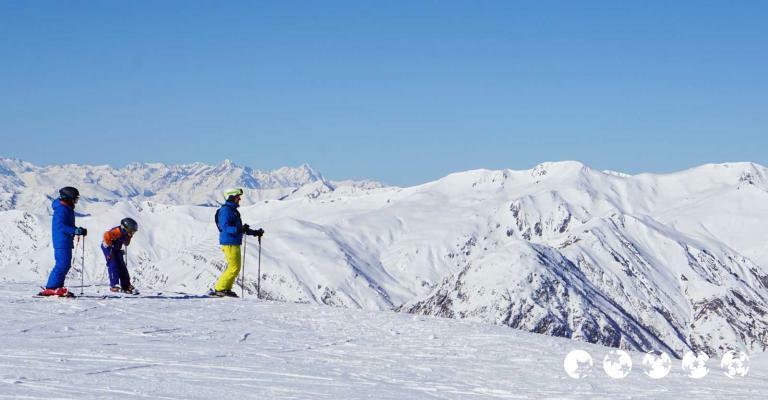 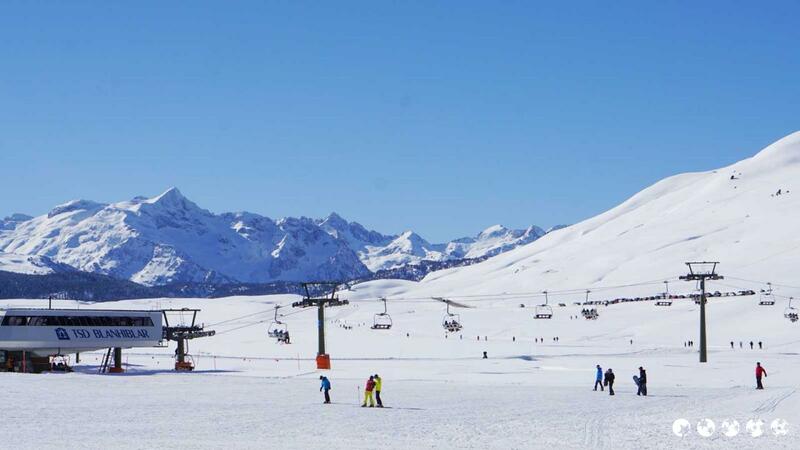 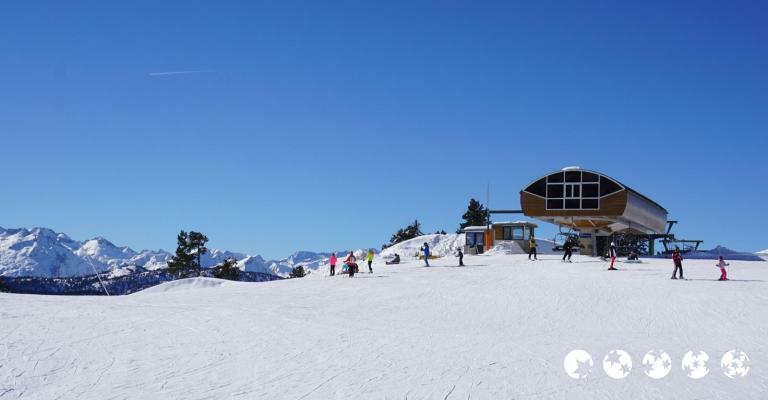 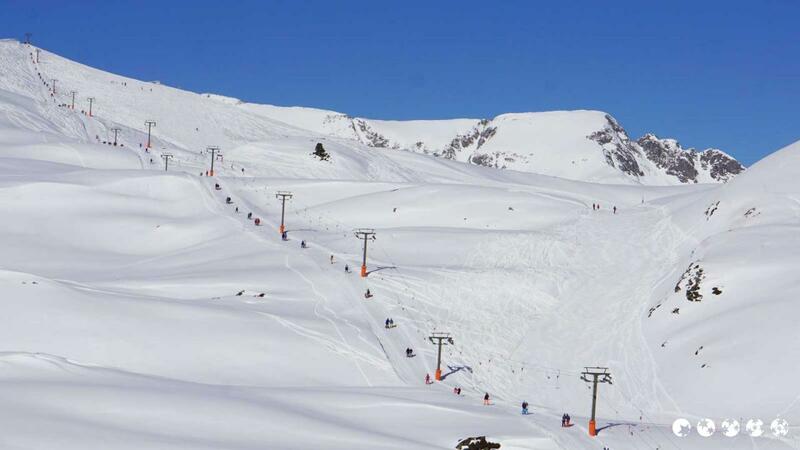 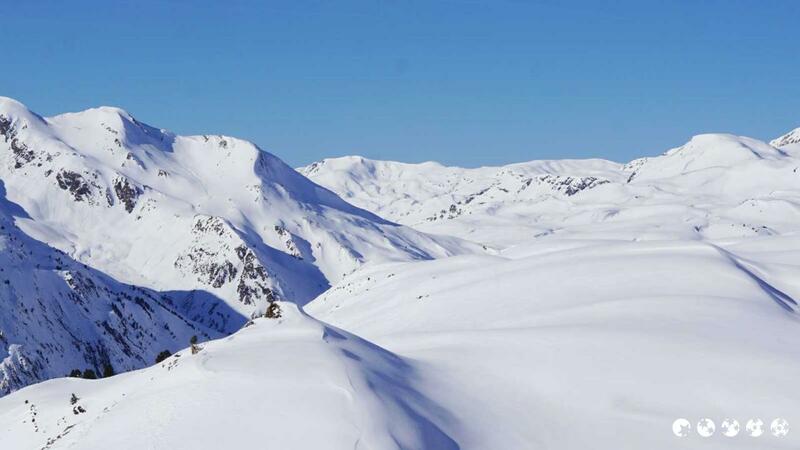 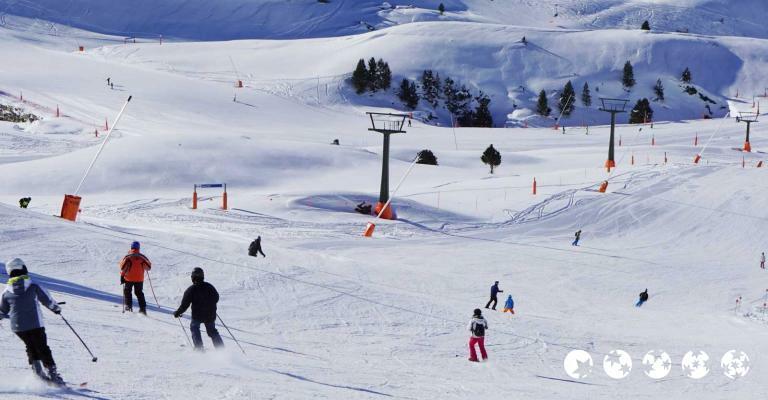 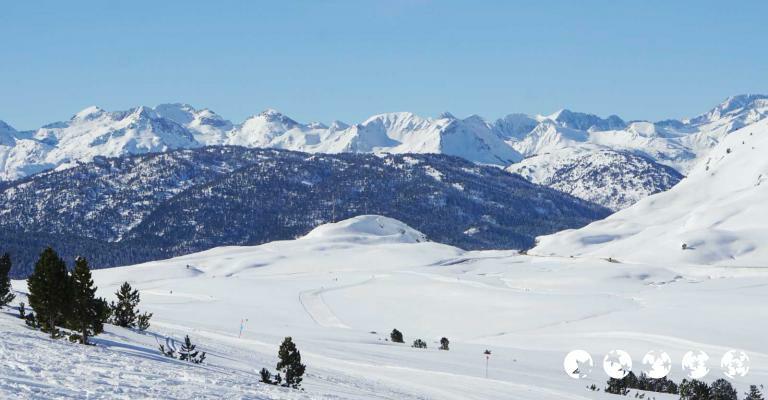 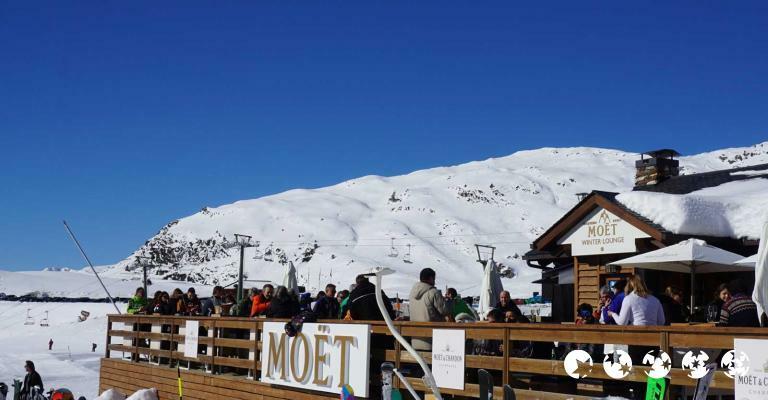 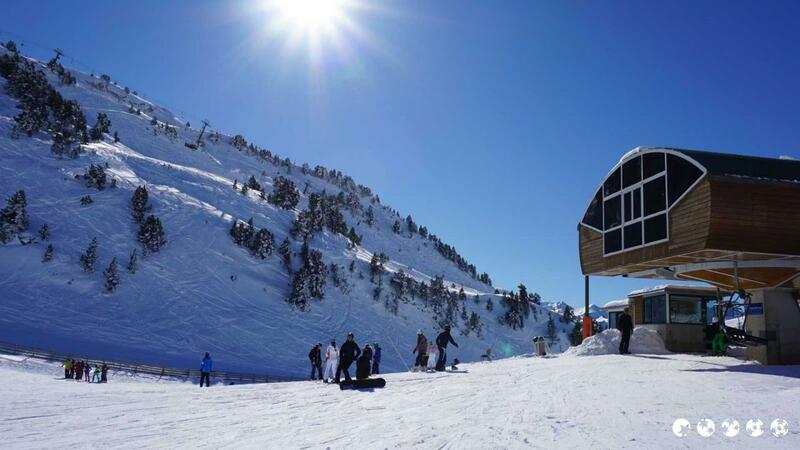 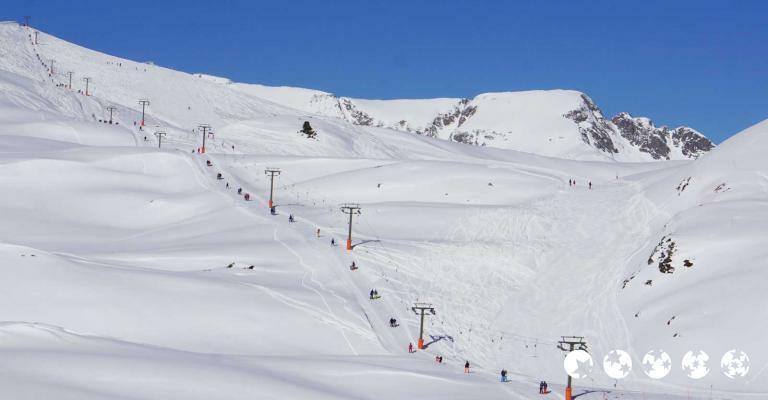 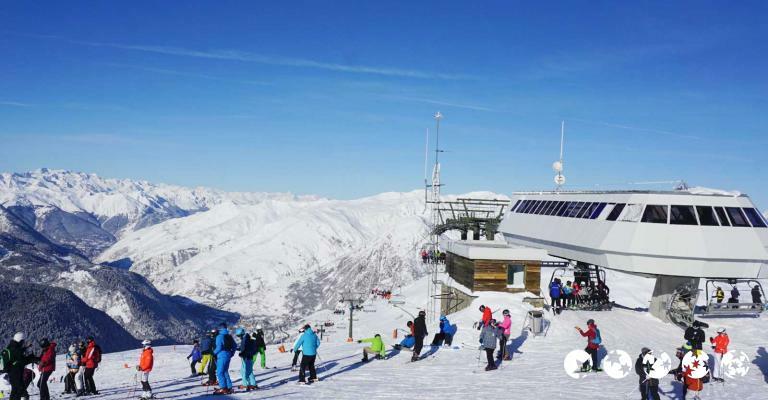 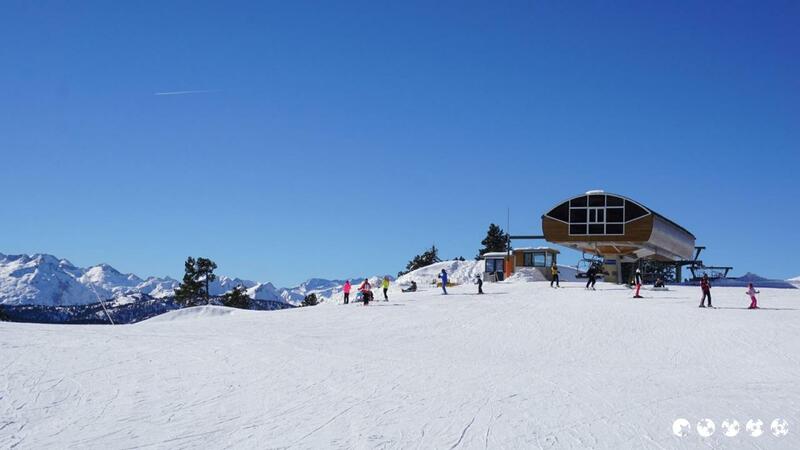 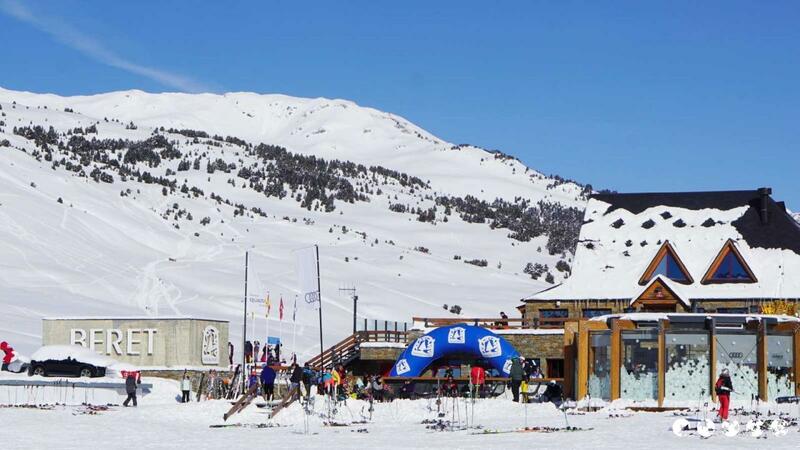 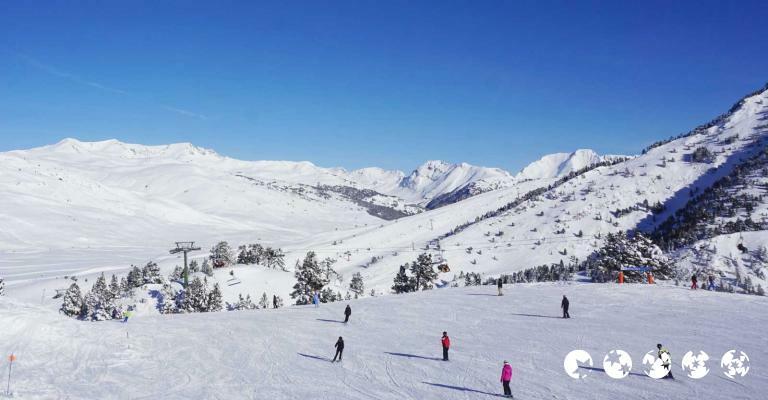 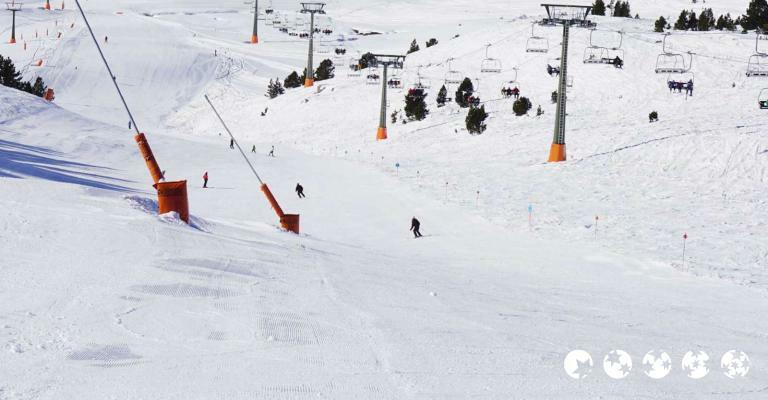 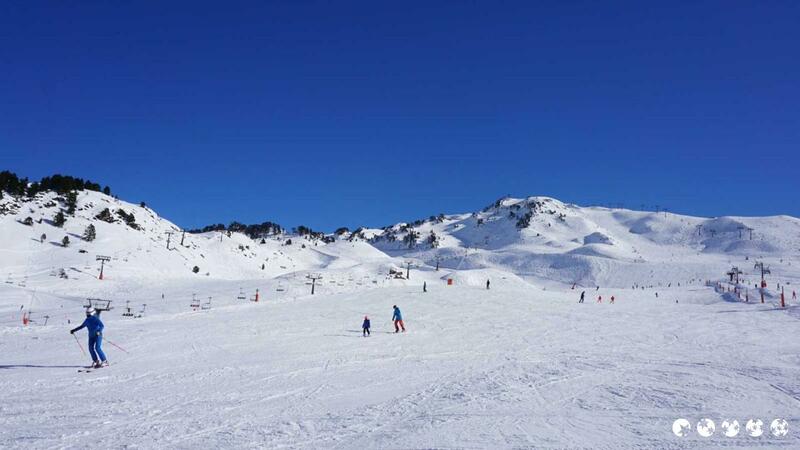 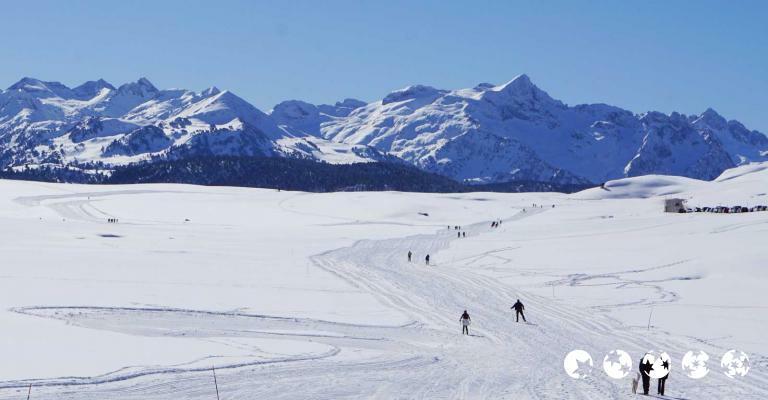 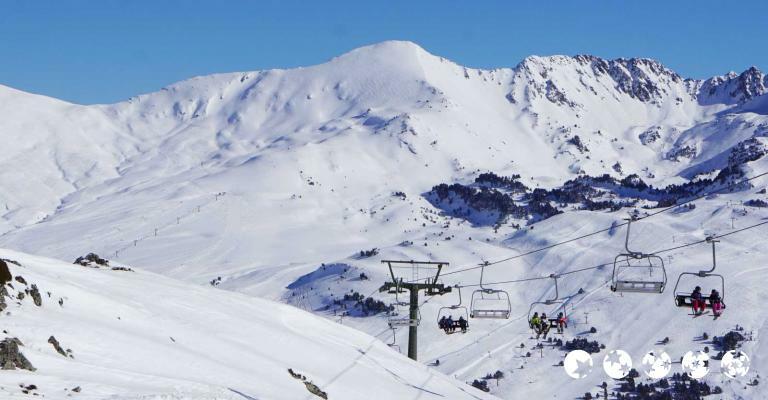 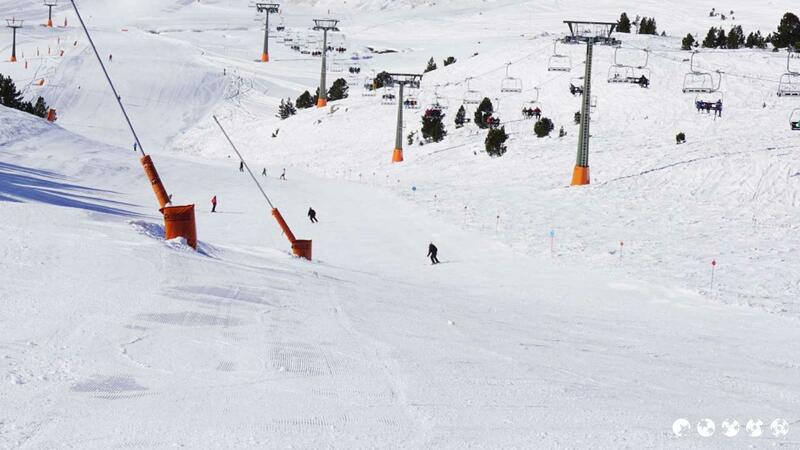 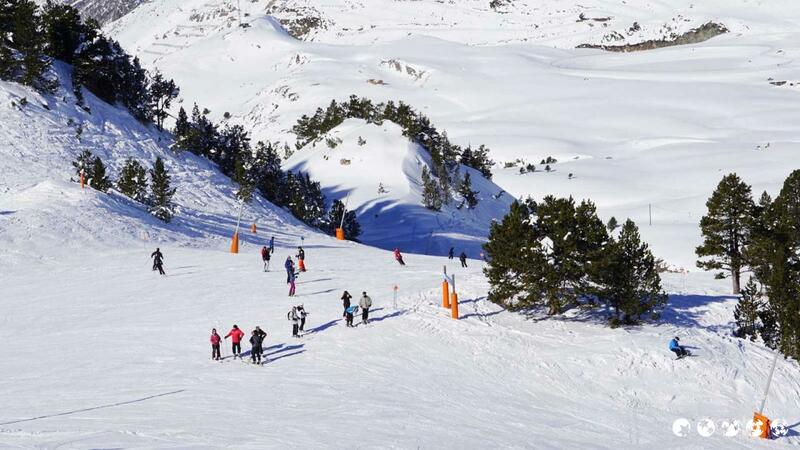 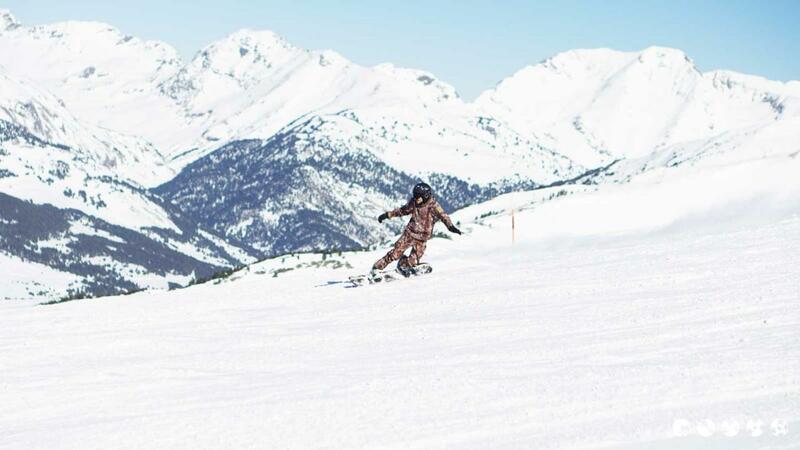 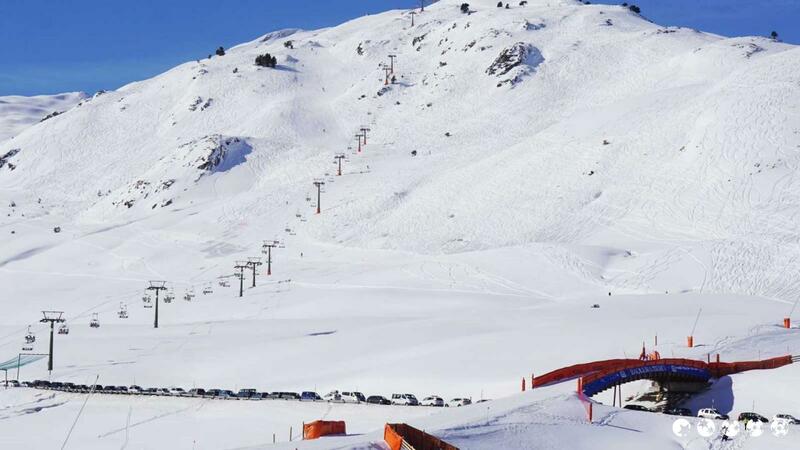 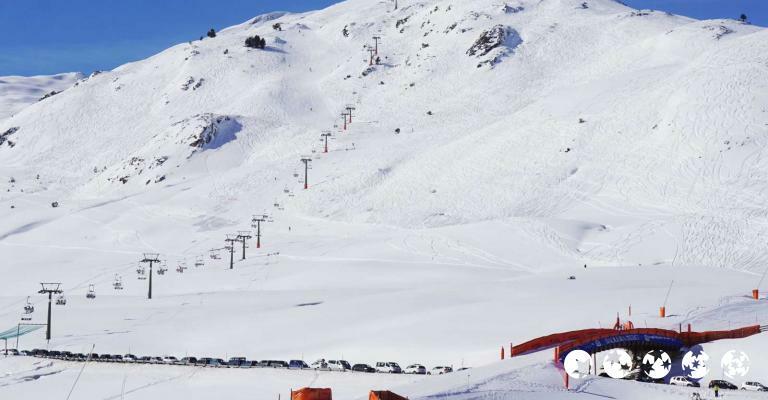 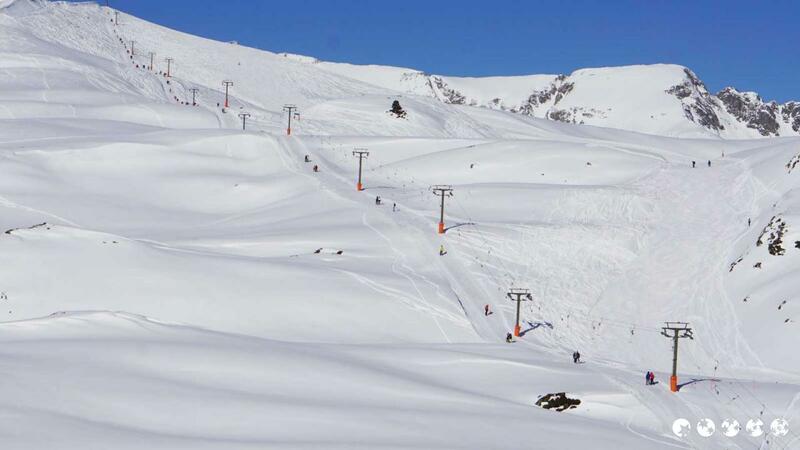 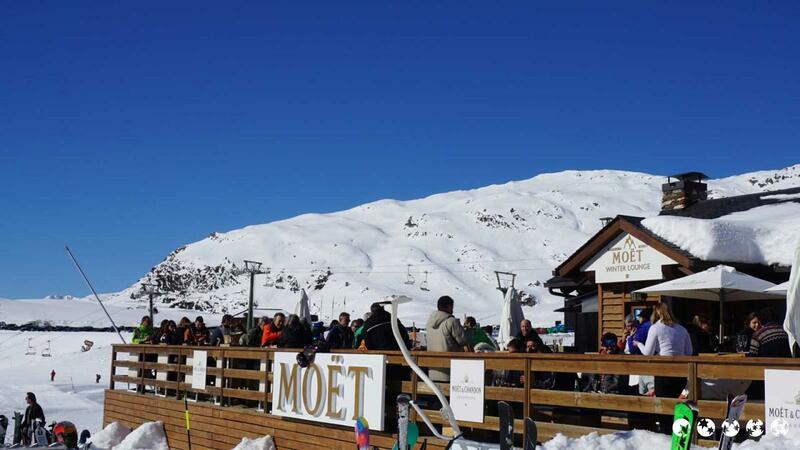 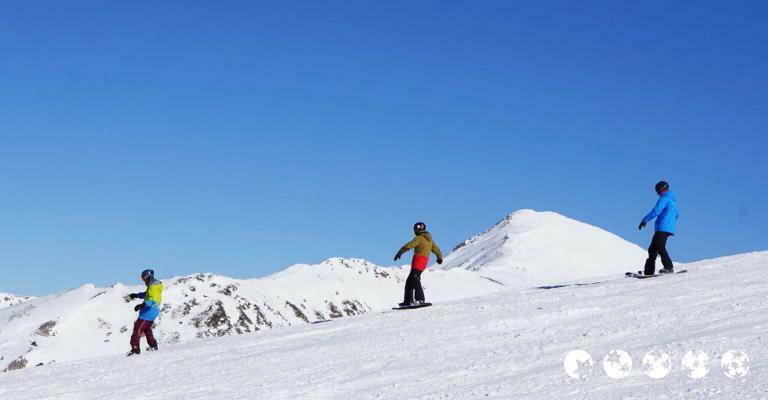 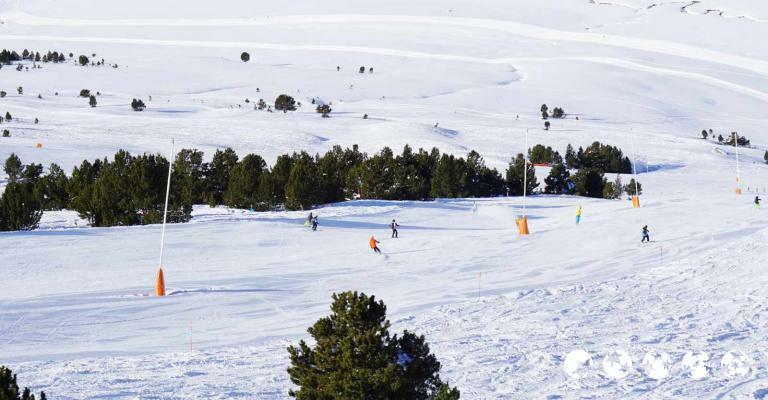 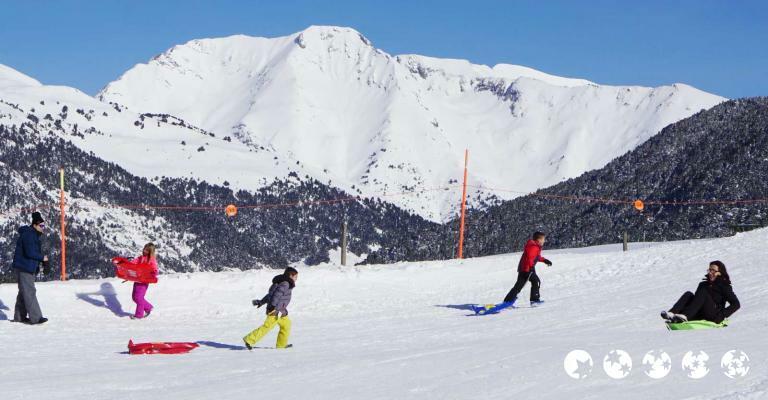 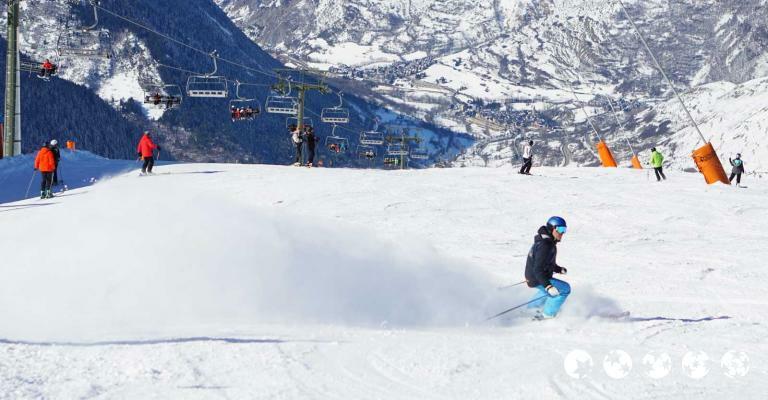 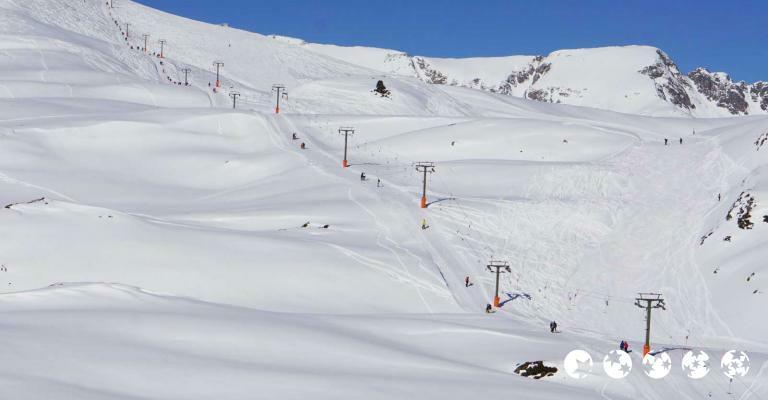 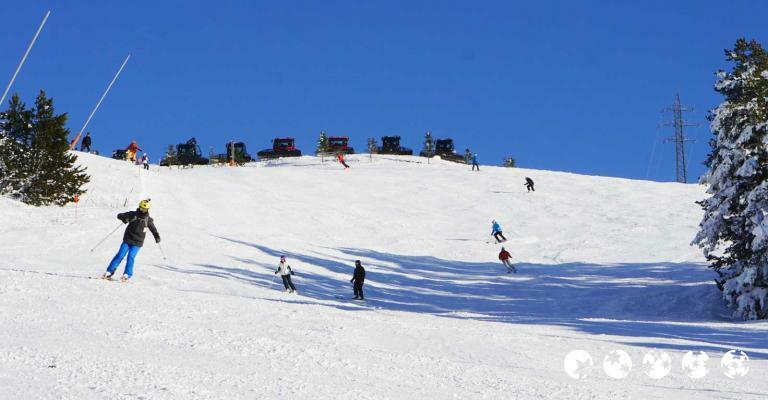 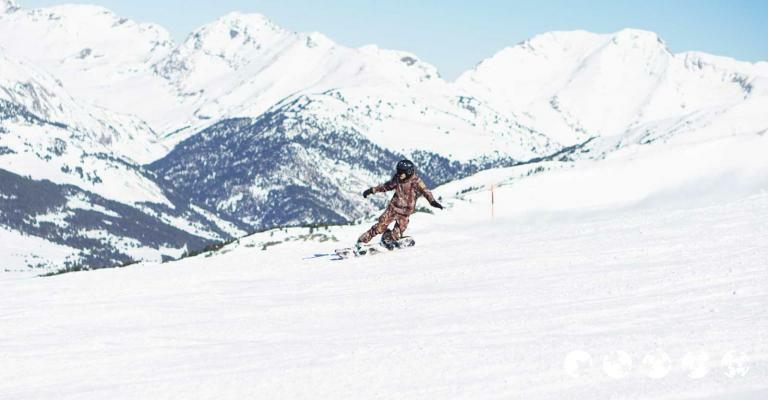 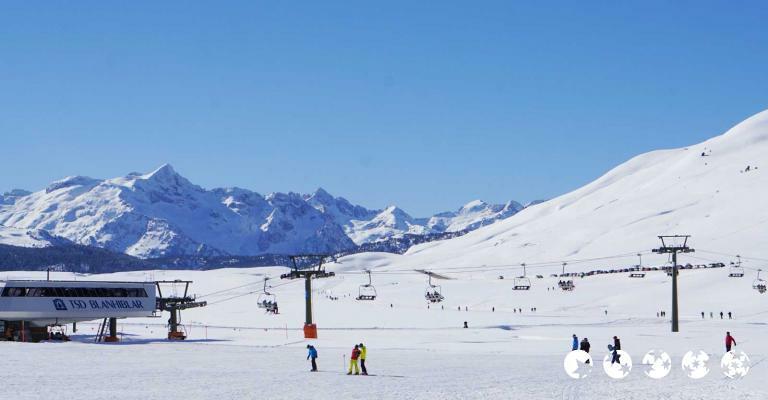 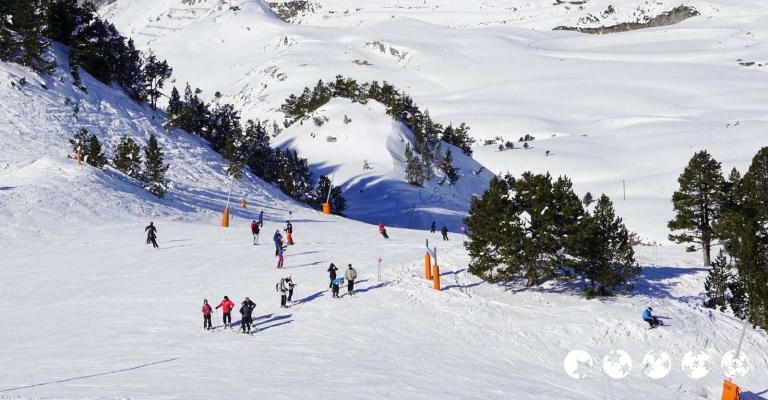 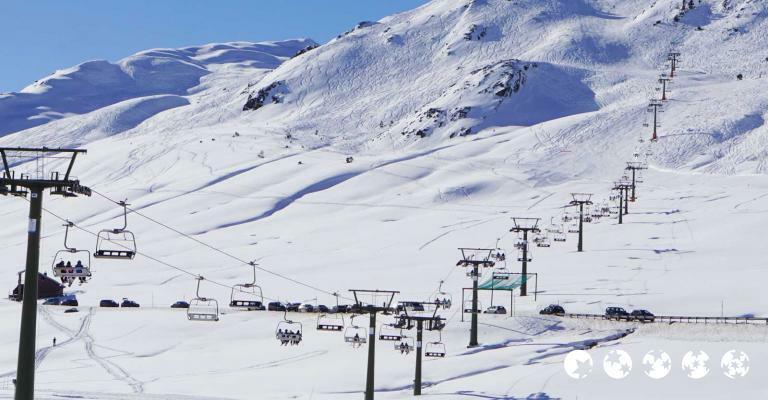 Despite its breathtaking scenery, untouched slopes and amazing winter-sport possibilities, this top-notch resort for ski holidays in Spain still remains one of the country's best kept secrets, thanks to its strategic position facing the Atlantic. 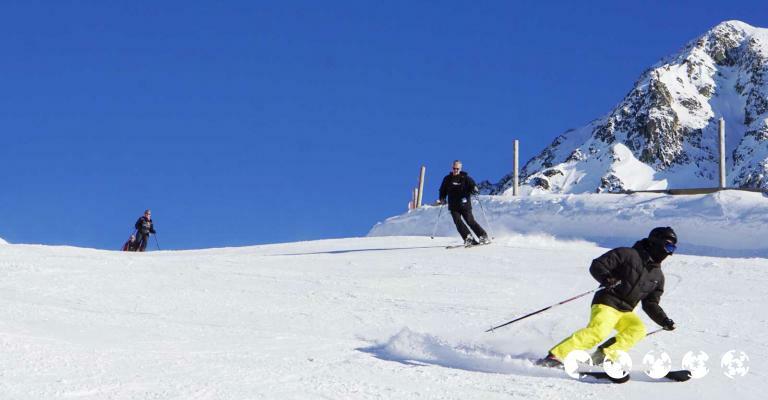 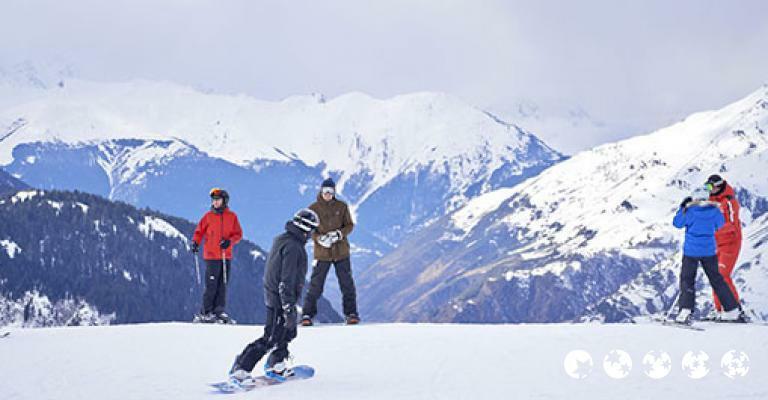 Skiers of all levels can test their skills in the diverse and challenging terrains, snow-laden slopes and sophisticated après ski. 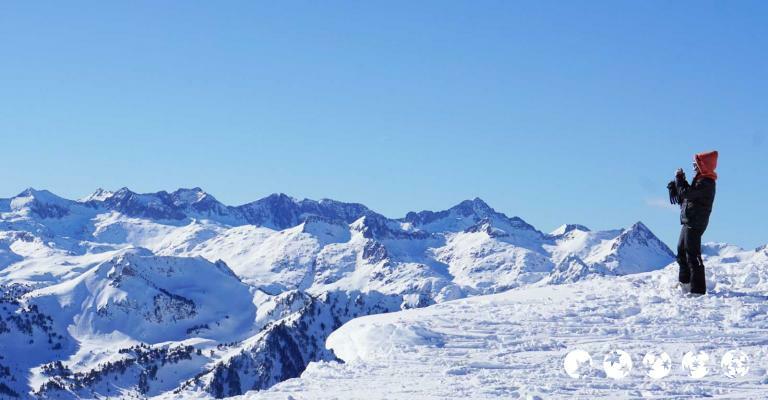 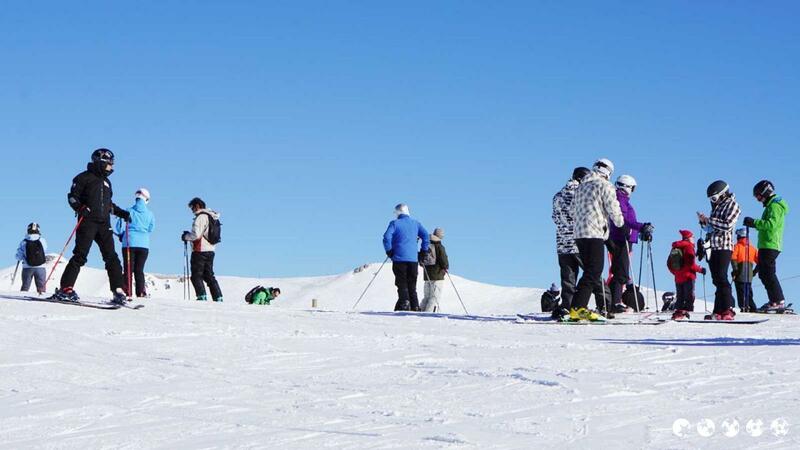 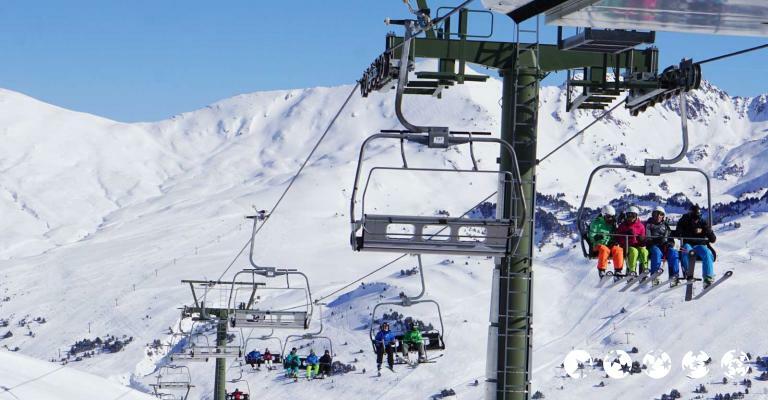 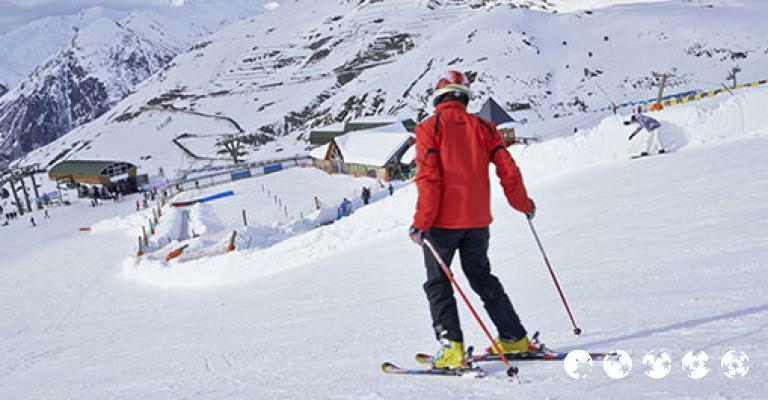 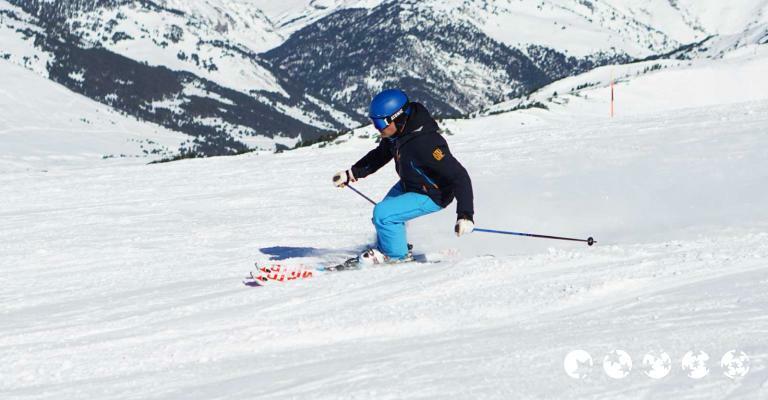 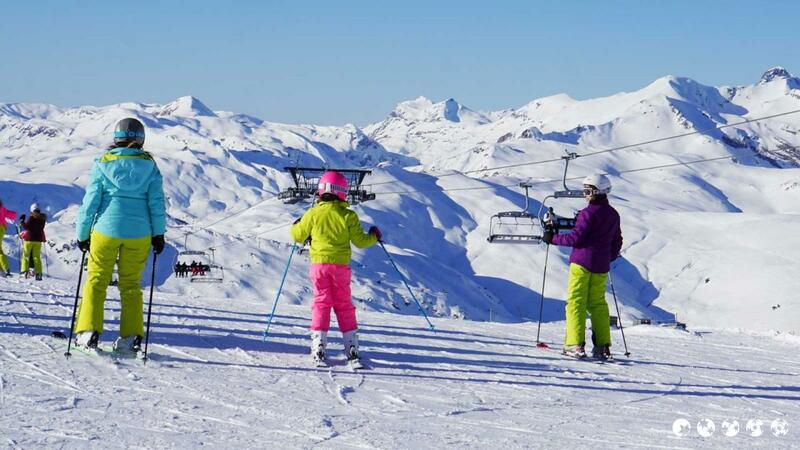 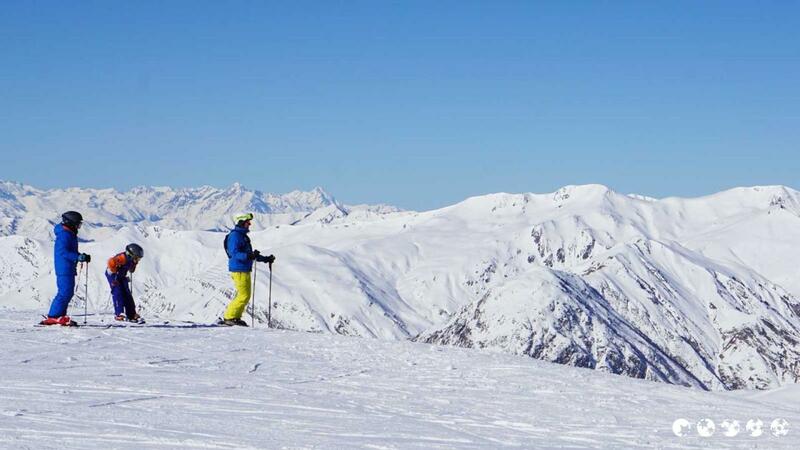 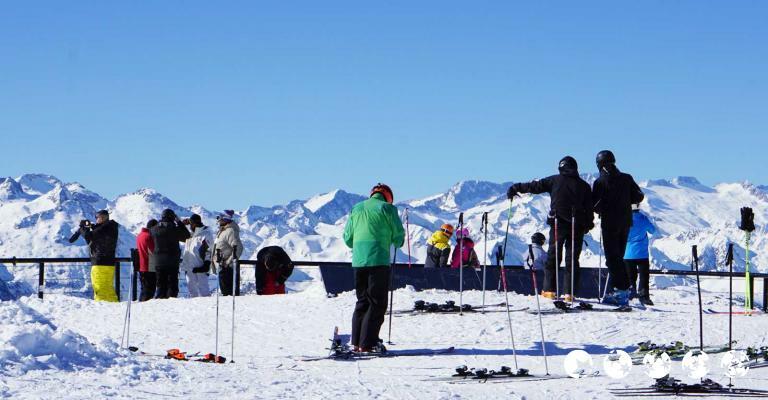 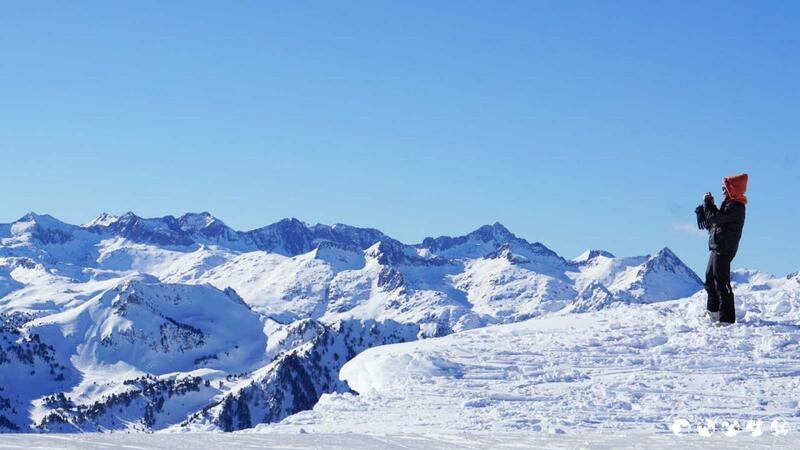 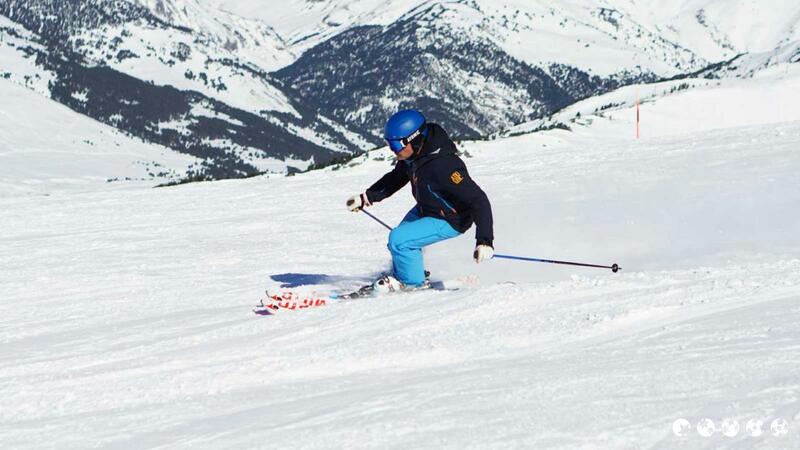 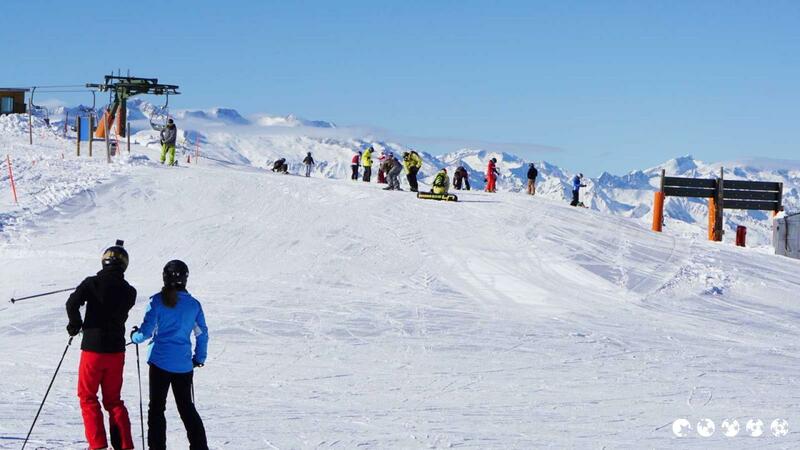 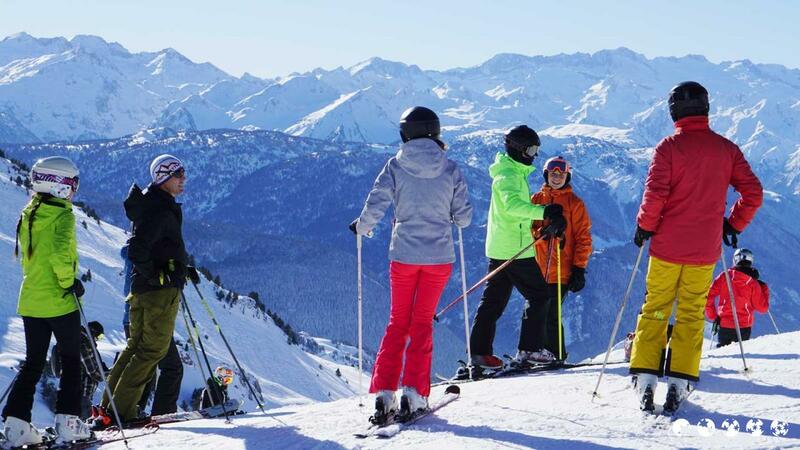 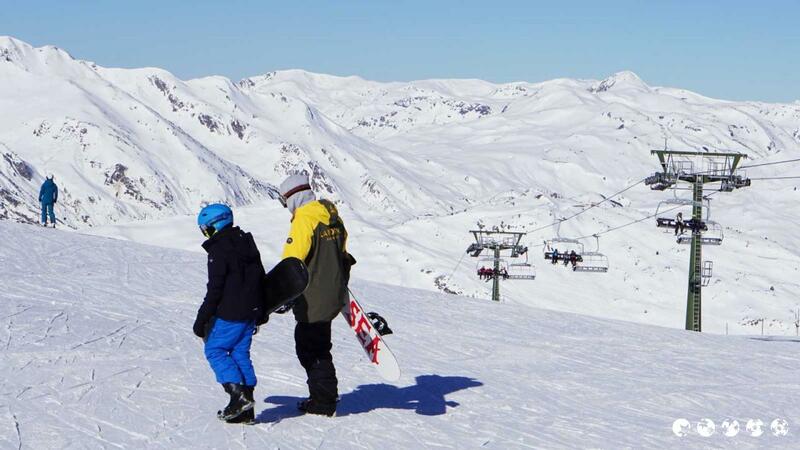 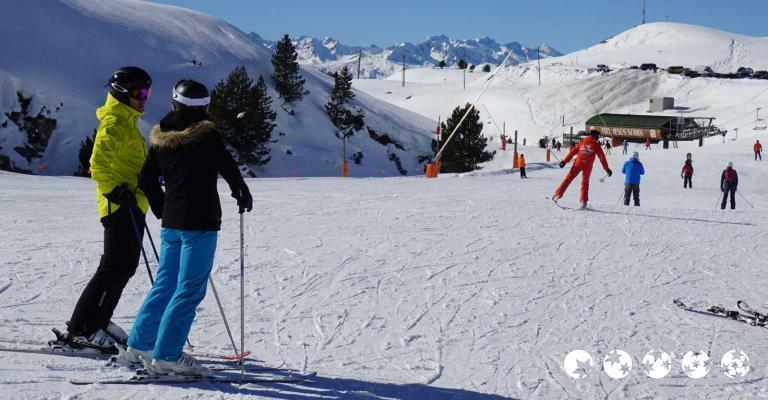 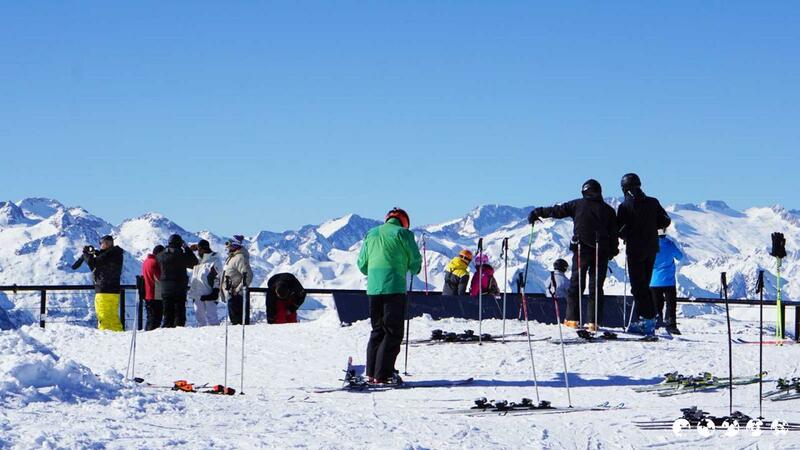 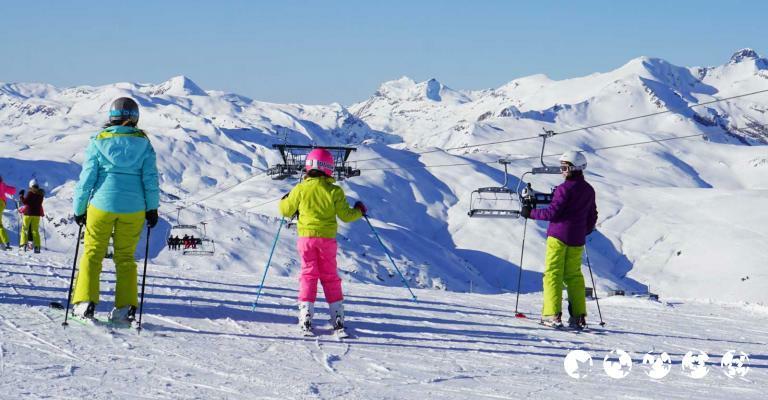 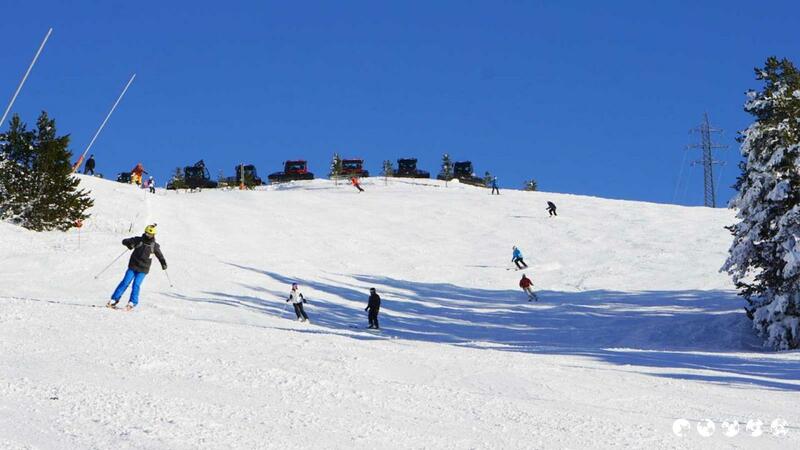 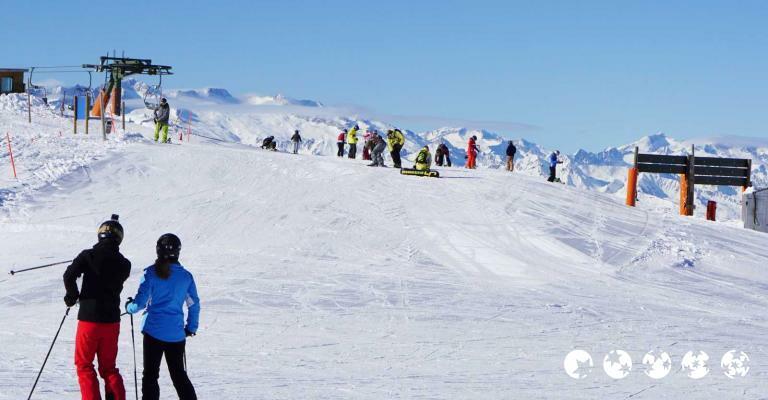 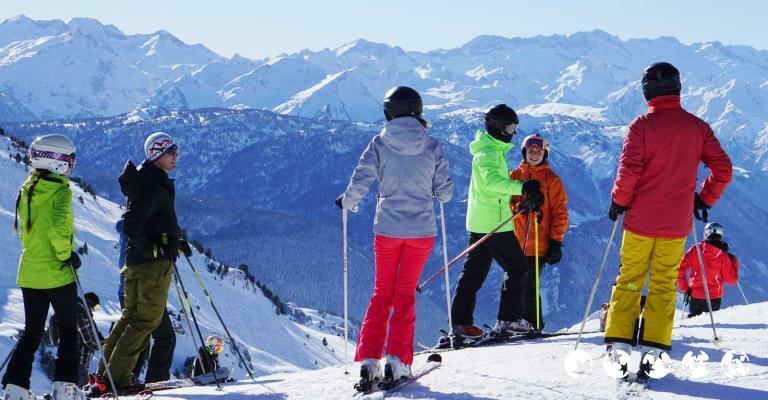 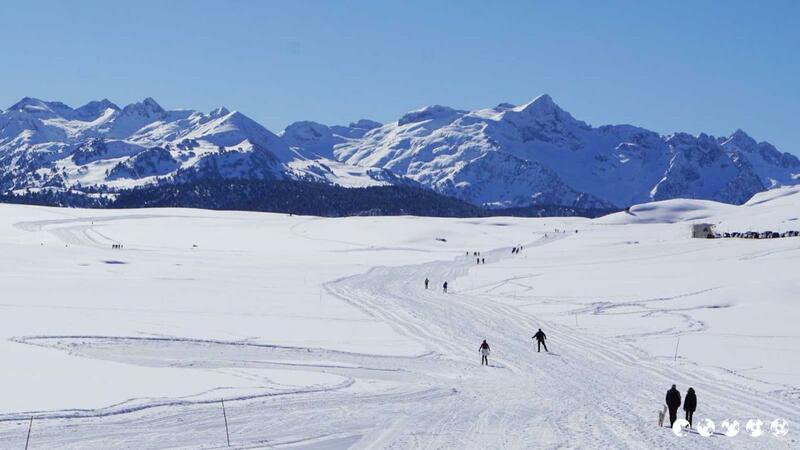 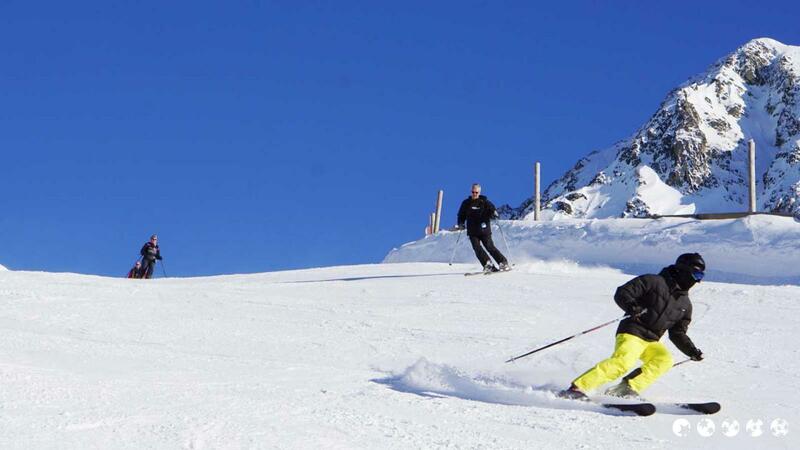 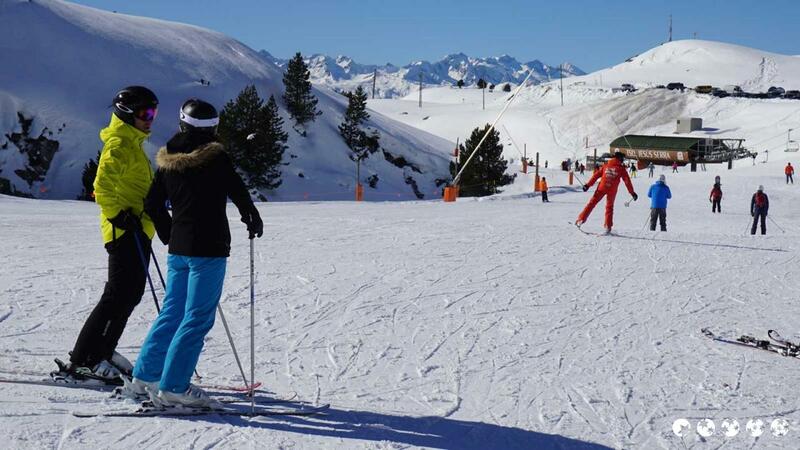 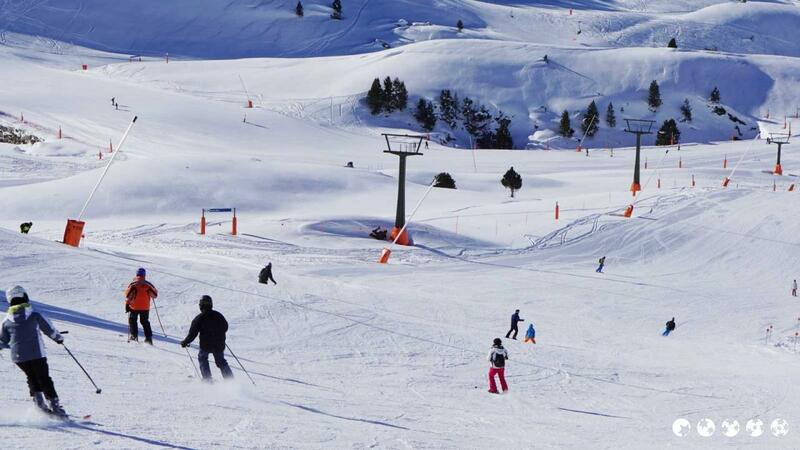 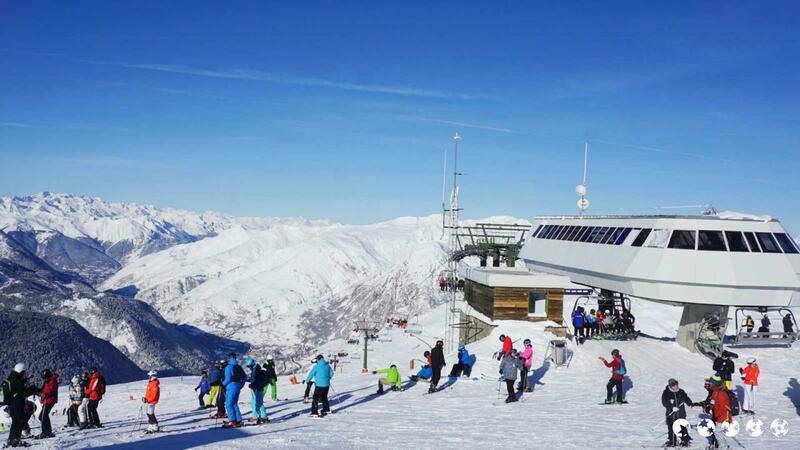 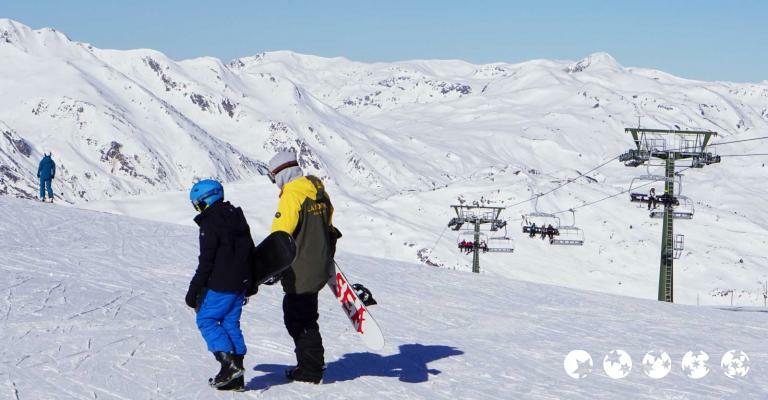 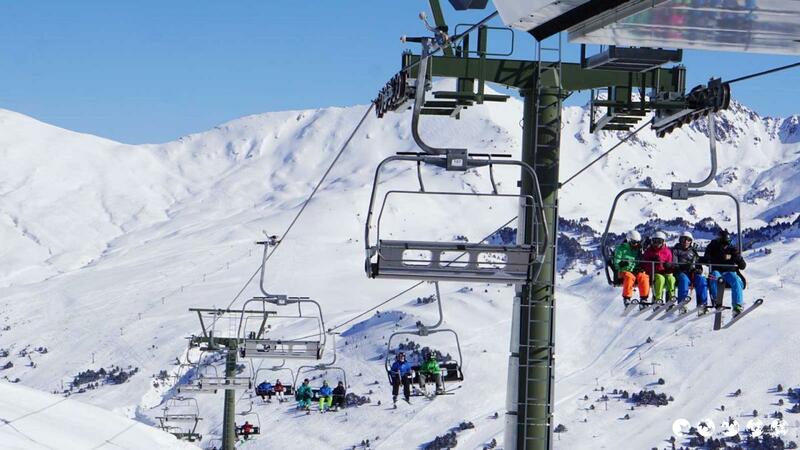 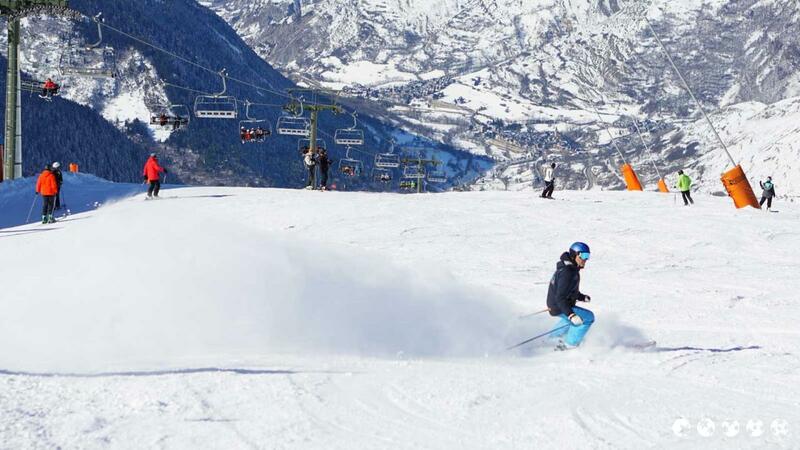 Whether you are looking for an adrenaline-packed ski holiday or some unforgettable memories with your family, there are a variety of hotels in Baqueira Beret to fulfil your holiday dreams with utmost comfort. 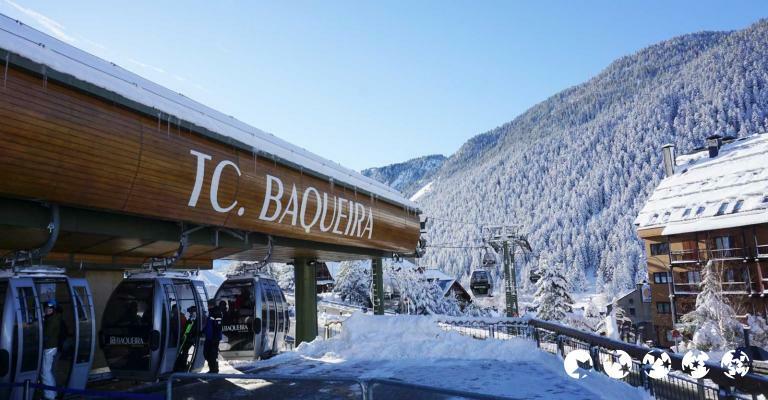 If you like to soak up the sounds and sights of the charming Baqueira Beret, Hotel Himalaia Baqueira is the amazing option. 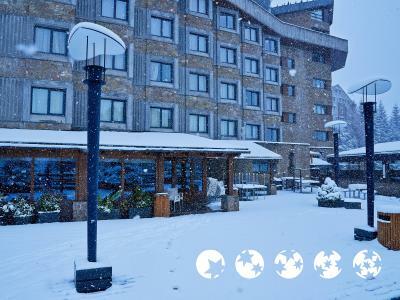 With well-appointed guest rooms, recreation facilities and world-class amenities, the hotel provides easy access to all the must-see attractions in this city. 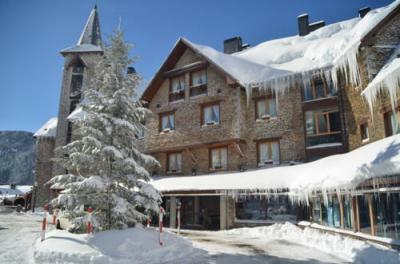 For those luxury lovers, another hotel in Baqueira-Beret is Val de Neu Hotel, which will cater to your refined tastes and needs. 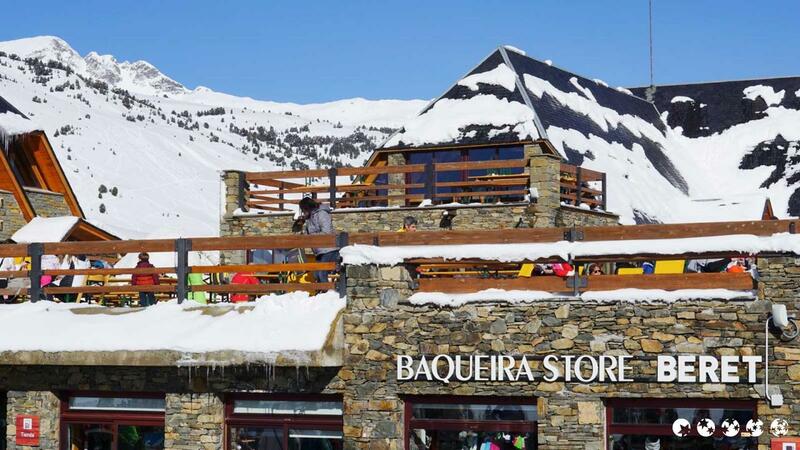 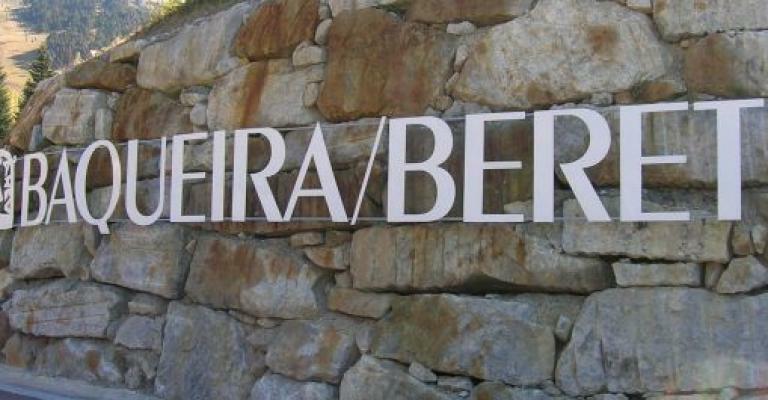 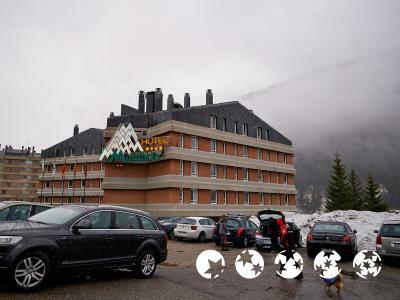 Located in the western Pyrenees within the popular ski resort, this 5-star hotel in Baqueira Beret features spacious rooms with superb views of the mountain and enjoys a privileged position next to the new leisure and shopping complex in the region. 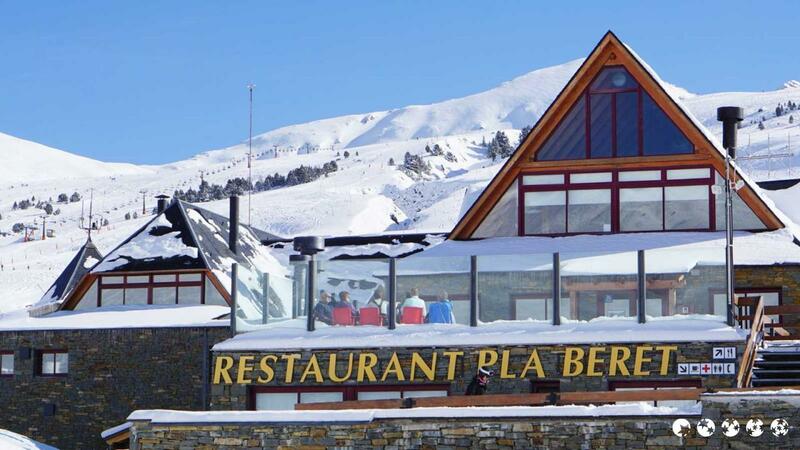 Treating yourself to the delicious creative cuisines served in the warm and inviting ambience of the hotel restaurant is an experience not to be missed. 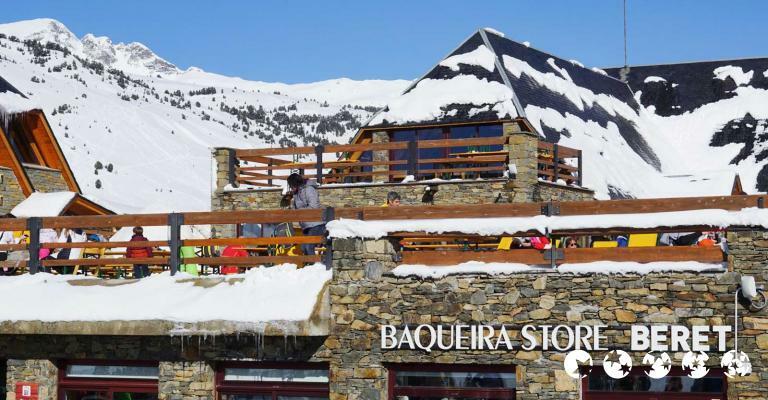 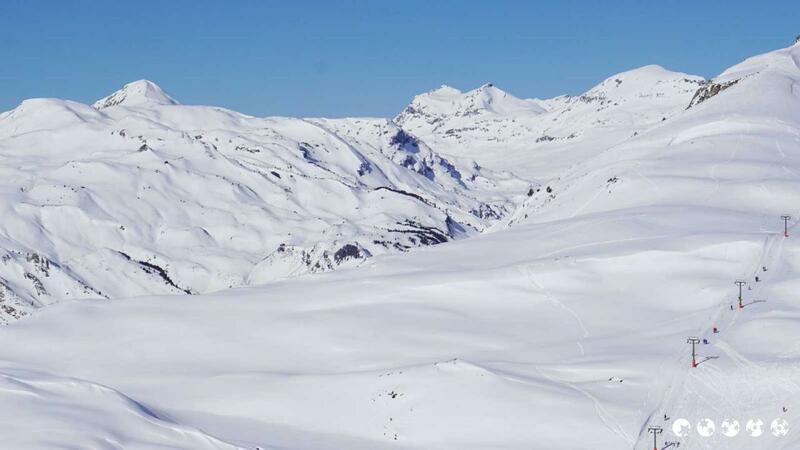 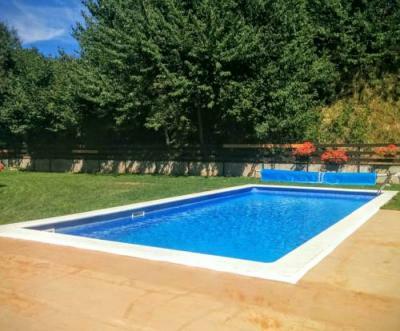 Those of you who wish to explore this region from a charming apartment in Baqueira Beret will find the Apartment Skinspired Baqueira absolutely irresistible. 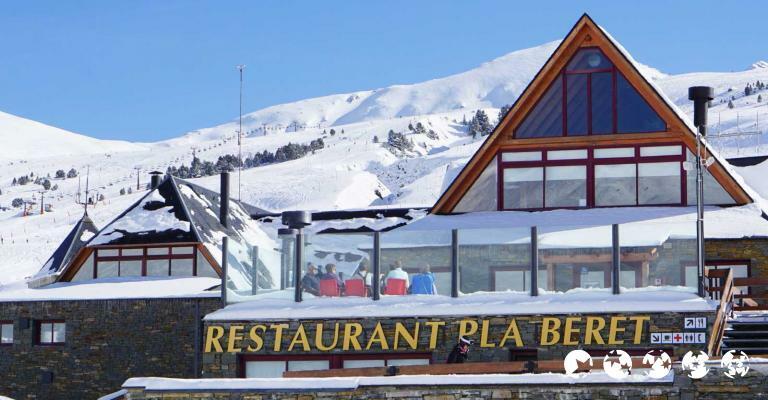 Nestled in the heart of the Pyrenees, this well-catered apartment in Baqueira Beret offers spacious, bright bedrooms and living-dining rooms with modern amenities and stunning views. 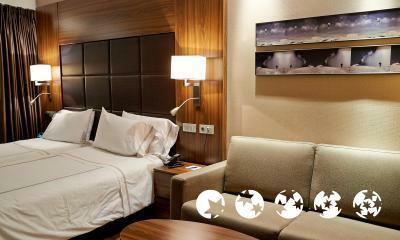 The apartment's close proximity to an array of traditional restaurants and bars makes it even more attractive. 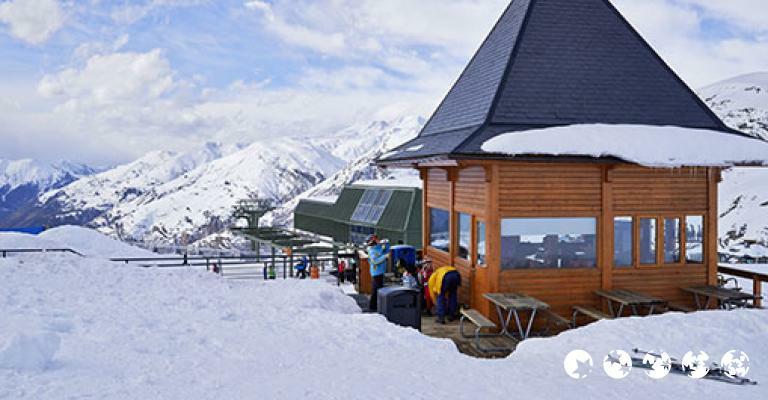 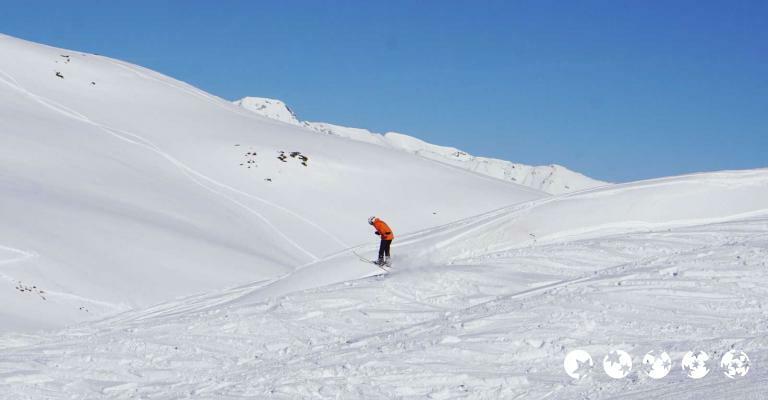 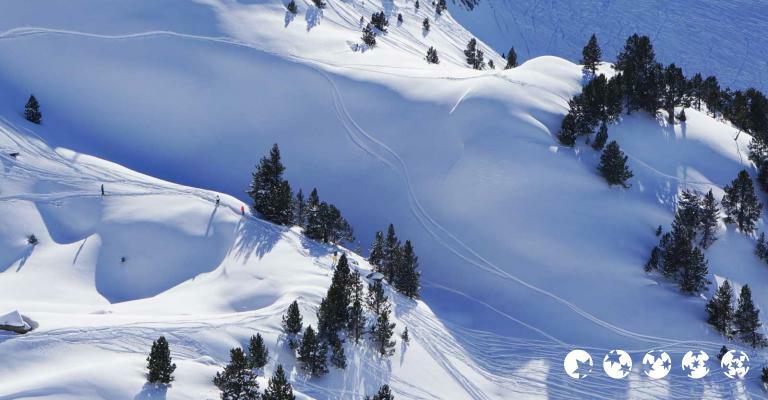 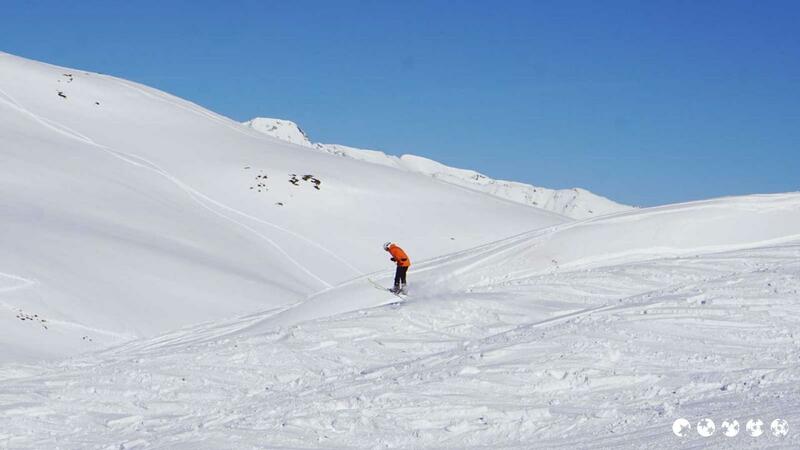 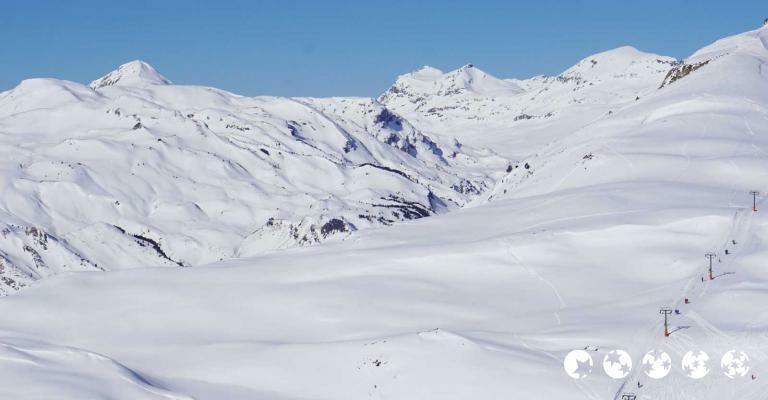 Just a 15-minute drive from the ski resort is Refugi Rosta, the first hostel in Salardú, Naut Aran. 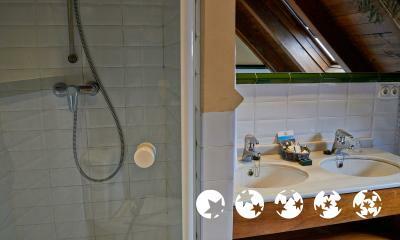 Here, you can experience the old world charm seamlessly blending with modern-day comforts. 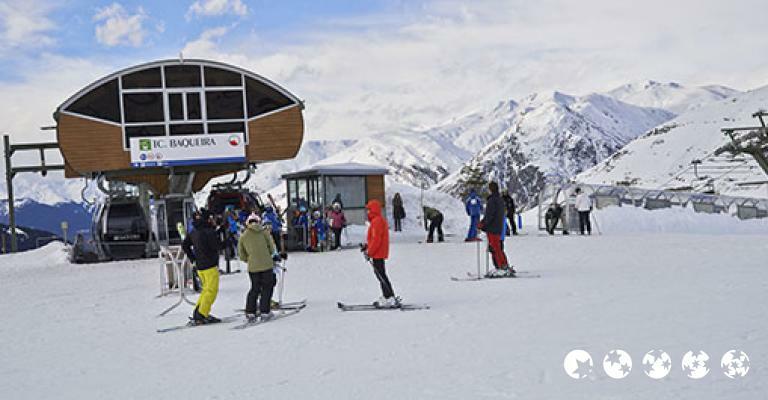 Although today it is classified as a museum, Refugi Rosta provides rooms and dormitories with impressive views and serves delicious authentic Spanish cuisine, promising a lifetime experience.